Organizations, businesses and facilities that use a lot of cables, whether for networking or electrical purposes, find that wire markers are indispensable to their organizational needs. 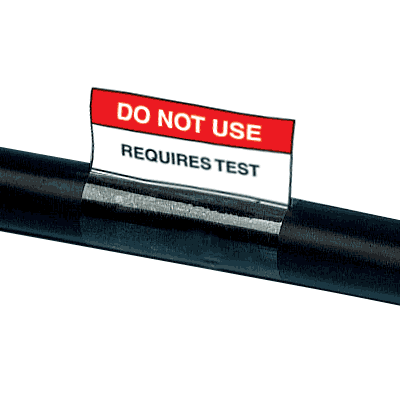 These little wonders help ensure that people who may work on cabling are not left scratching their heads, wondering as to which cable connects to where. In terms of productivity, the use of these wire markers also prevent accidental disconnections of mission critical cables such as internet cabling and electricity to important machinery. 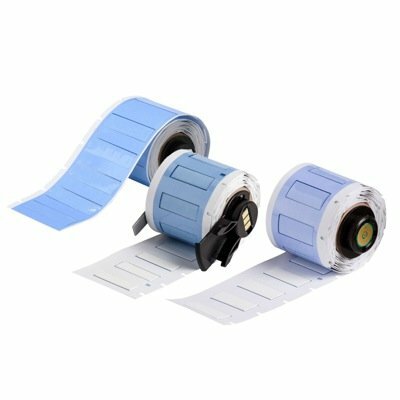 These are also great for use on phone lines that need to be consistently open for clients to contact or to be contacted through. It also helps when transferring assets from one part of the building to another, especially if some rewiring needs be done for hard line connections. Clip sleeve wire markers are preprinted for fast application. Keeping cables organized can be a very difficult task, especially when you’re dealing with hundreds, if not thousands, of cables. With careful planning, and judicious use of wire markers, this problem is a thing of the past. 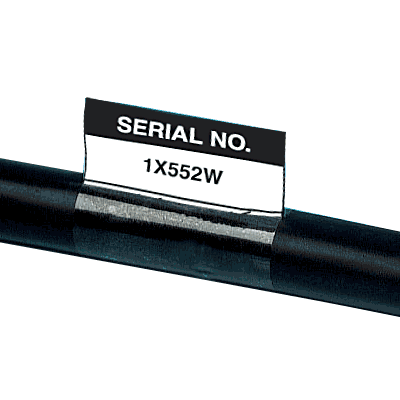 You can choose to label it with codes and have a legend to refer to or just simply label it with text describing what the cable is used for. The former is ideal for larger organizations while the latter would be ideal for smaller and startup companies. 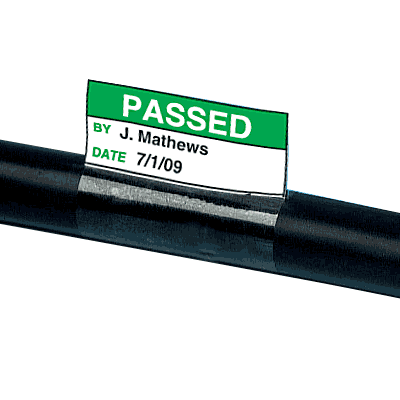 Each wire marker is easy to use, either being self-laminating or self adhesive. 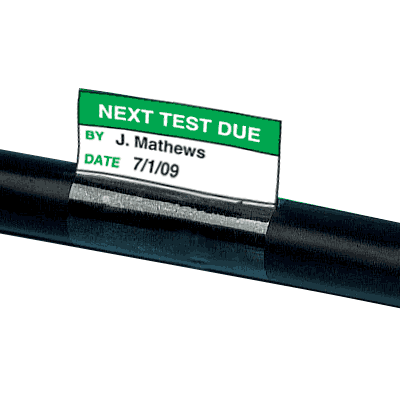 Markings on these labels are easily added by using either the Brady IDXPERT handheld labeler or sticker labels, which we also offer as an add-on. We also provide sleeving for the wires to be able to easily color coordinate your wiring. Slipping these sleeves on can be time consuming but you will find that it will pay off in the long run. The time and effort you invest now will save you a lot when an emergency comes along and immediate action is required. 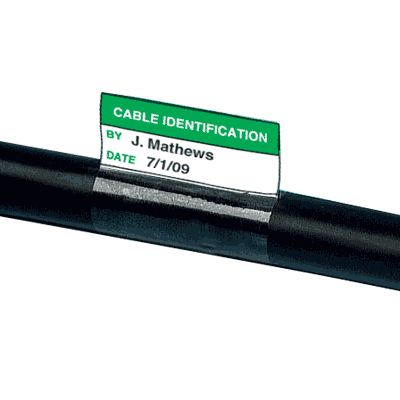 So don’t wait for the emergency to happen, label your cables now.